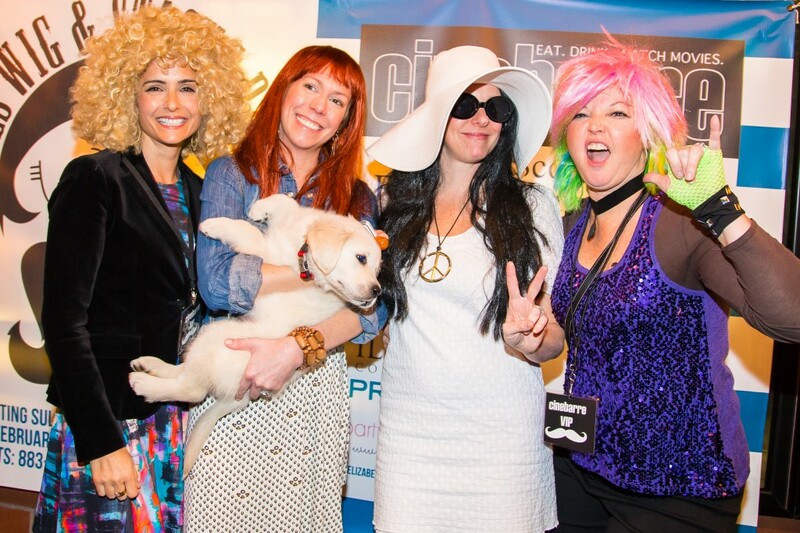 The second annual Wig & Stache Bash raised over $106,000 for Sullivan’s Island Elementary School programs, including art, Spanish, music and guidance. 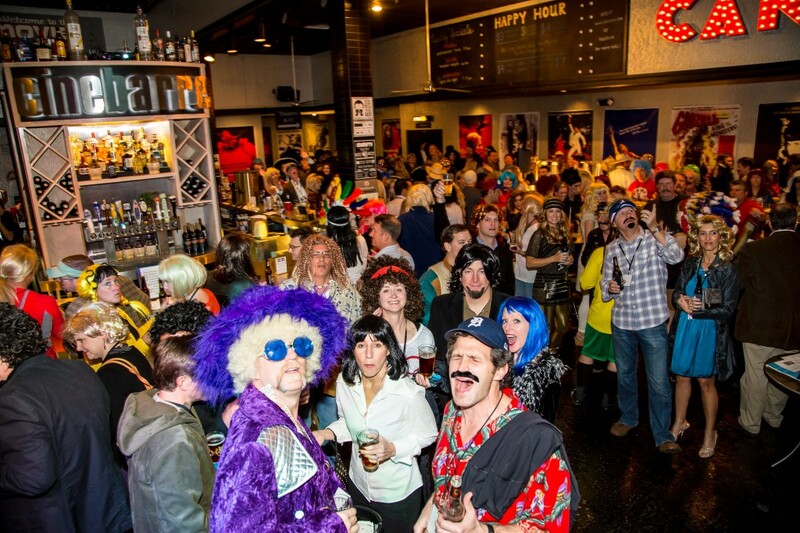 The event, which was held Friday, February 28 at Cinebarre in Mount Pleasant, featured a live and silent auction to raise funds, music and a Wig & Stache contest. 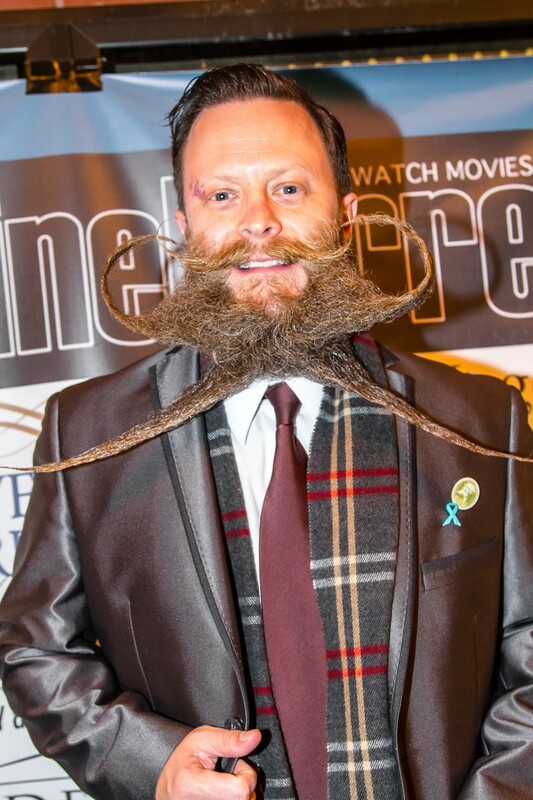 Paul Roof from the Holy City Mustache Society judged the evening’s costume competition. Sullivan’s Island resident Manda Poletti won this honor for her twins who attend SIES. 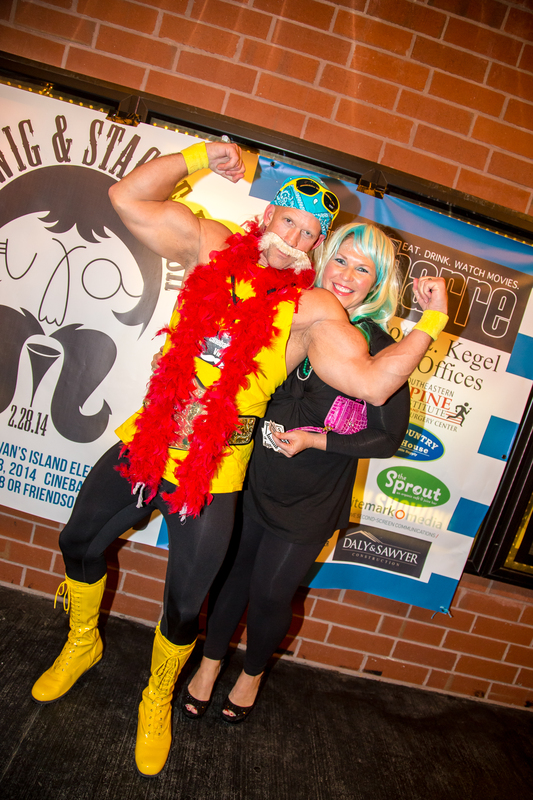 Revelers at the Wig & Stache bash. Also during the live auction, there was a plea for funds to go towards purchasing portable touch tanks for the new school. “They cost about $10,000 each, stocked with fish,” Williamson said. By the end of the auction three donors had pledged enough to buy two of the tanks. 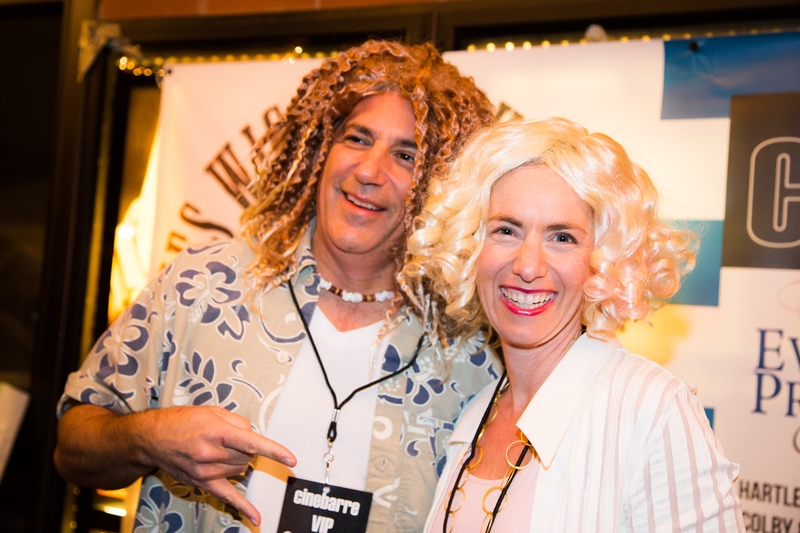 The event attracted twice as many attendees as last year, to the surprise of the organizers.